Heriot-Watt University recently conducted research into where and how construction product manufacturers can reduce carbon dioxide output. Clearly this is especially important when trying to get your product specified in the early stages of project. Heavier, more densely compacted manufacturers often struggle to meet the demands placed throughout the supply chain. 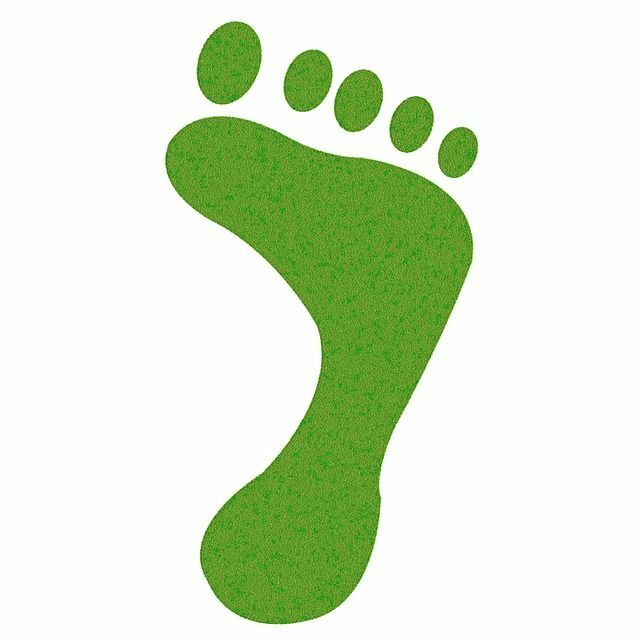 Using recycled materials is one way of driving down your footprint (previous posts available on this subject). The universities study also points to alkaline, steel slag, lime and broader cement materials contributing to trapping these harmful compounds. They found that when these materials are incorporated into a project (or system) and combined with the manufacturer endorsing renewable energy in the manufacturing process, this can lead to the product becoming carbon neutral or even negative. They highlighted that the industry is unaware that some 7.5 billion tonnes are hidden as a result of this and, in fact, three to seven times higher carbon dioxide can be captured then original thought. New research carried out at Heriot-Watt University has found that the production of construction materials has the potential to become carbon neutral.